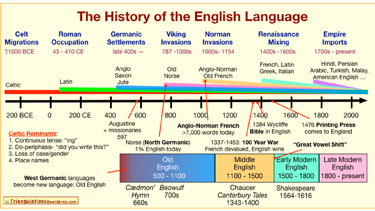 One Feedback on "English: One of the Weirdest Languages"
English is “weird”? Then there are tonal languages like traditional Chinese with an “arbitrary” catalog of written glyphs and only a handful of phonemes. Or Arabic that speaks by implication. English at least makes an effort to inform the user what others are talking about. “Hey! That is interesting, let’s mis-spell it, mis-pronounce it, and let’s make it mean something just a bit different”. And do it all with a straight face.